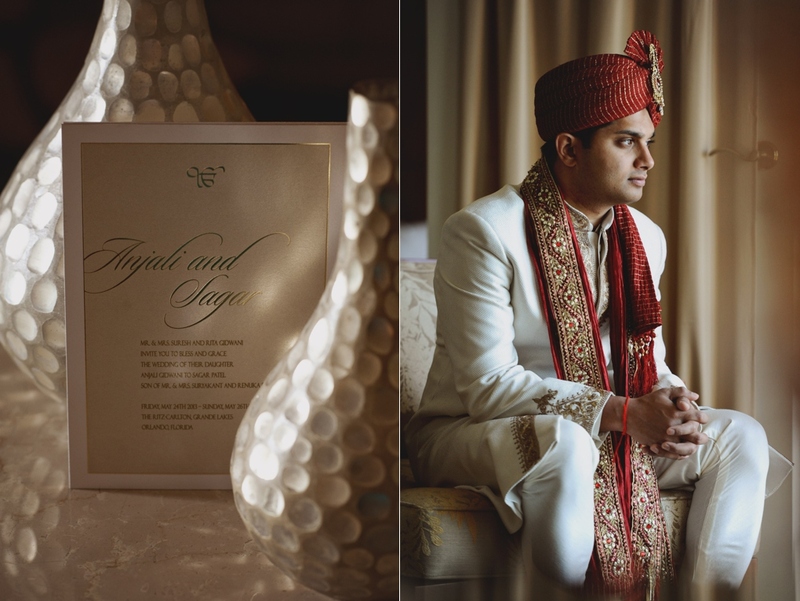 While selecting the images for this stunning wedding feature, I was again reminded of how privileged we are to work with such talented and wonderful vendors, who help bring our couples’ dream weddings to life. 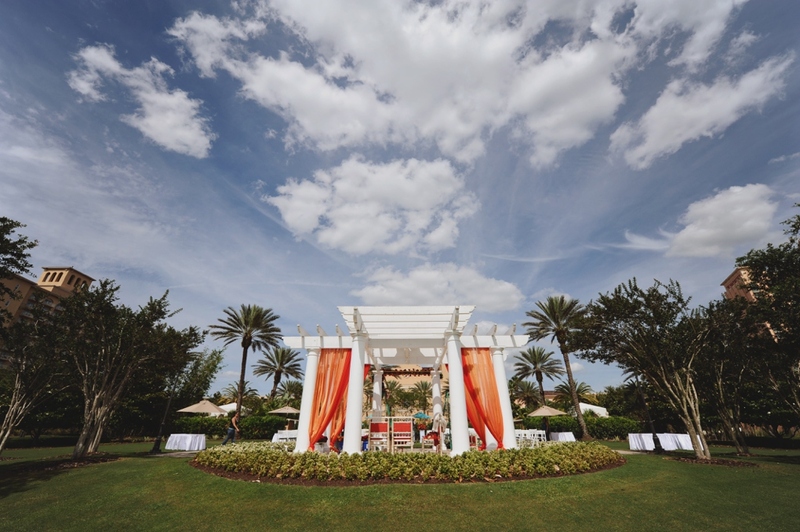 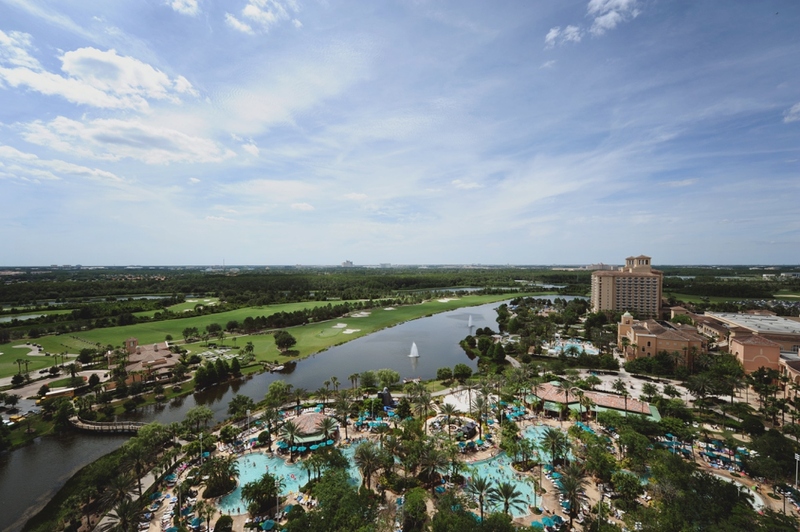 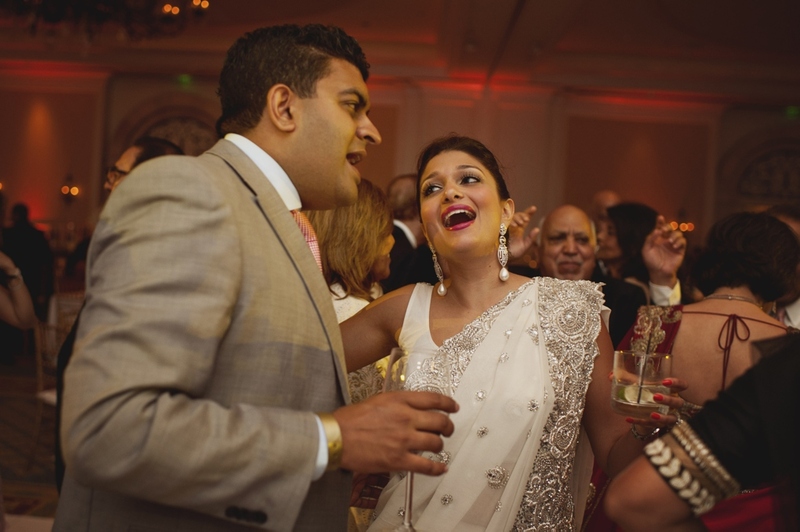 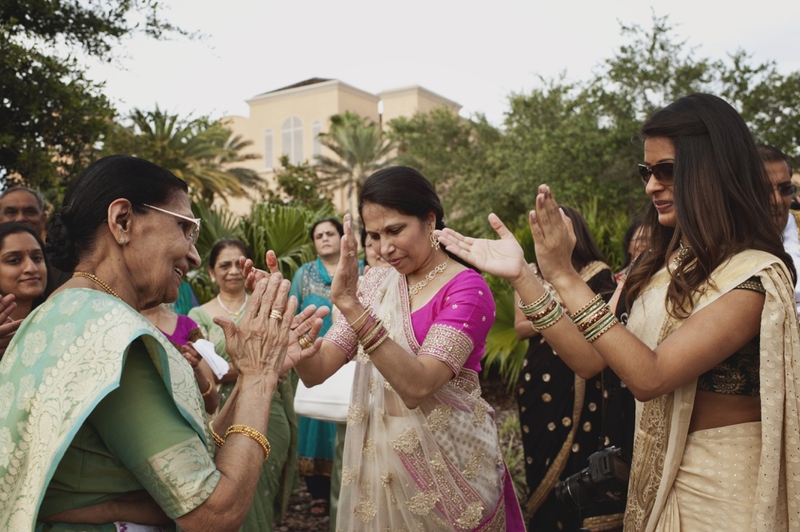 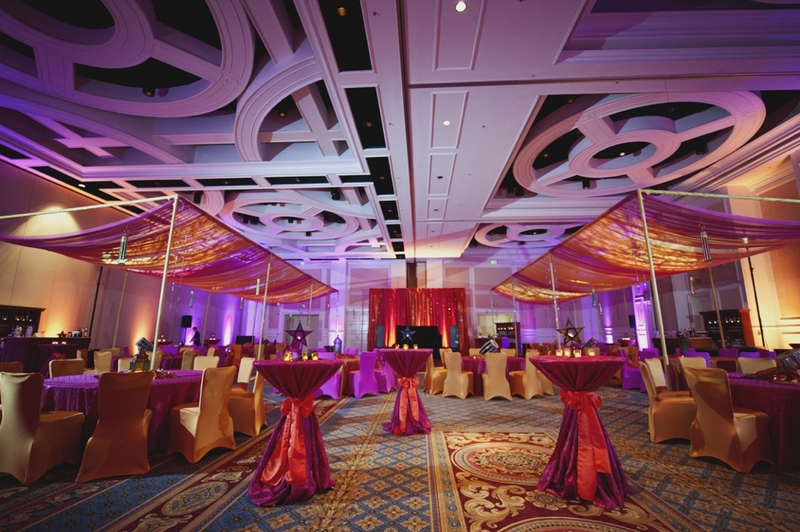 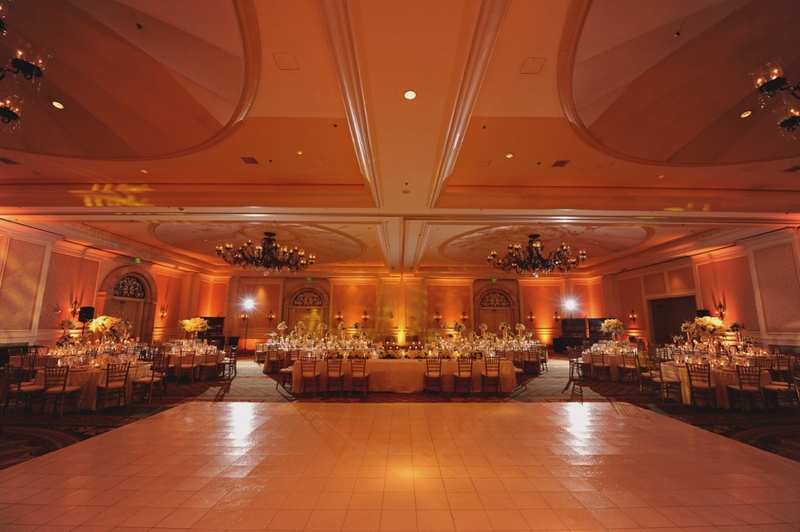 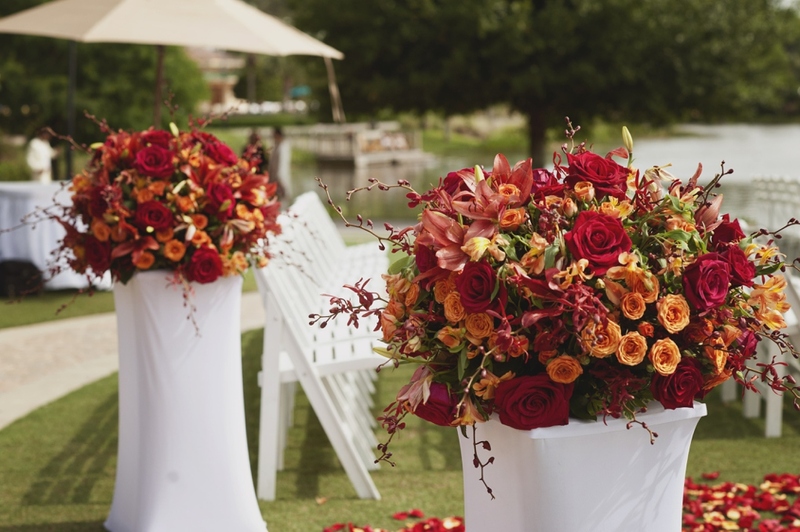 The three days that Khaled and I spent at the Ritz-Carlton Grande Lakes in Orlando, Florida for Anjali and Sagar’s Memorial Day wedding weekend will always hold a place in our hearts. 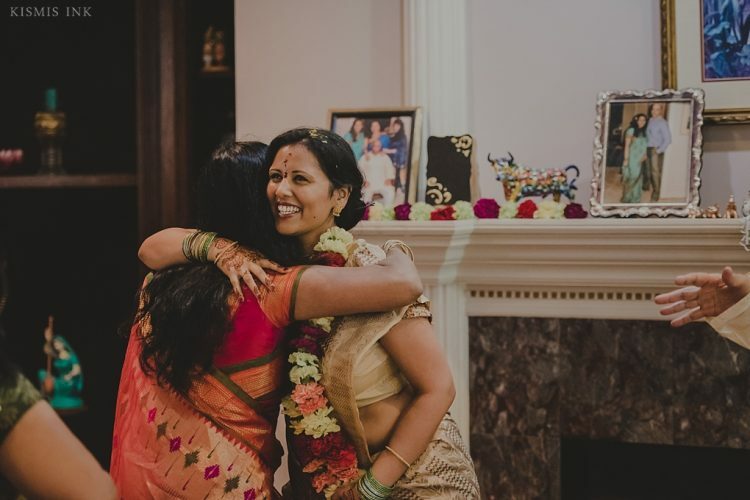 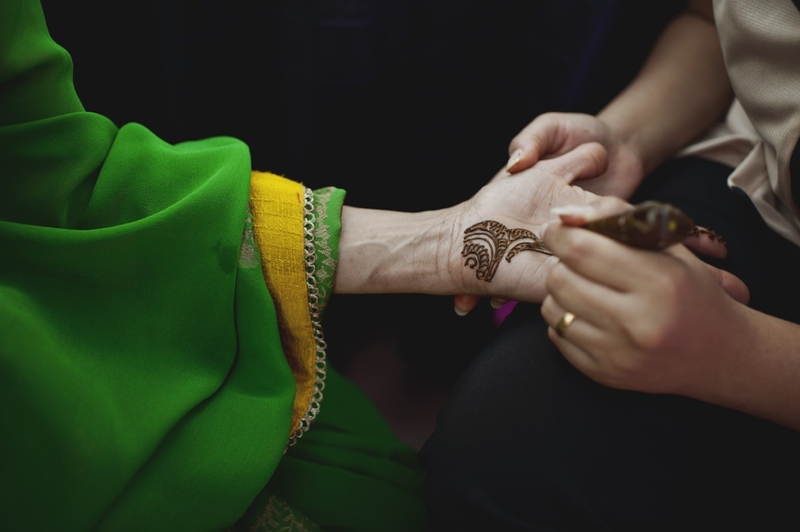 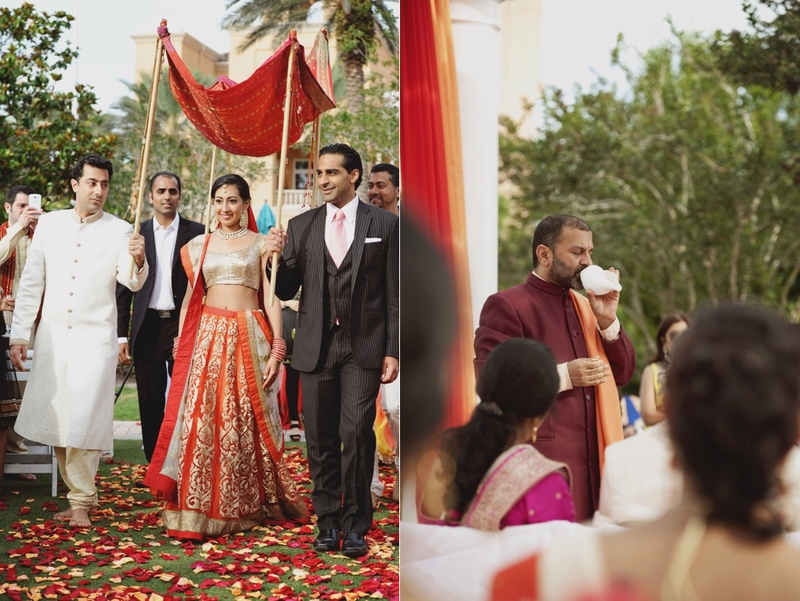 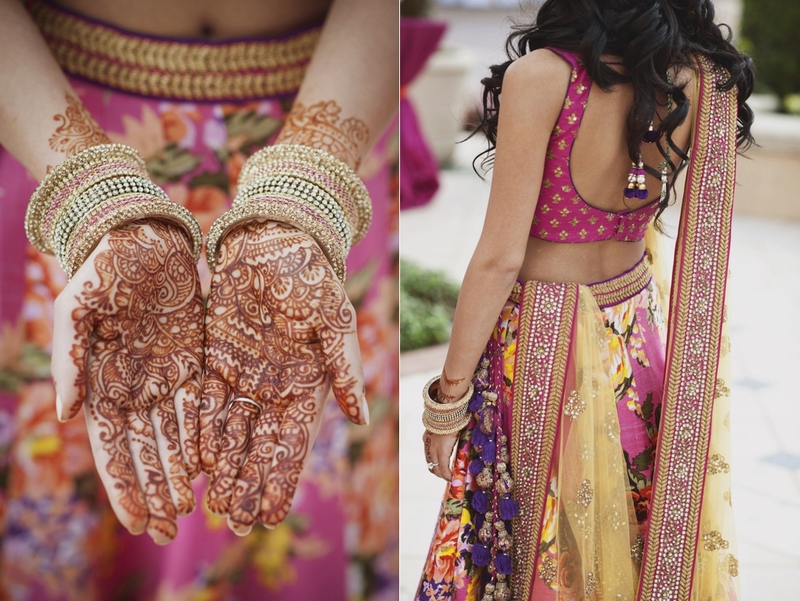 The wedding’s details, colors, events and emotions were mesmerizing; from the smooth transitions from the welcome party on Friday evening, to the vivid colors of the Mehendi and Sangeet. 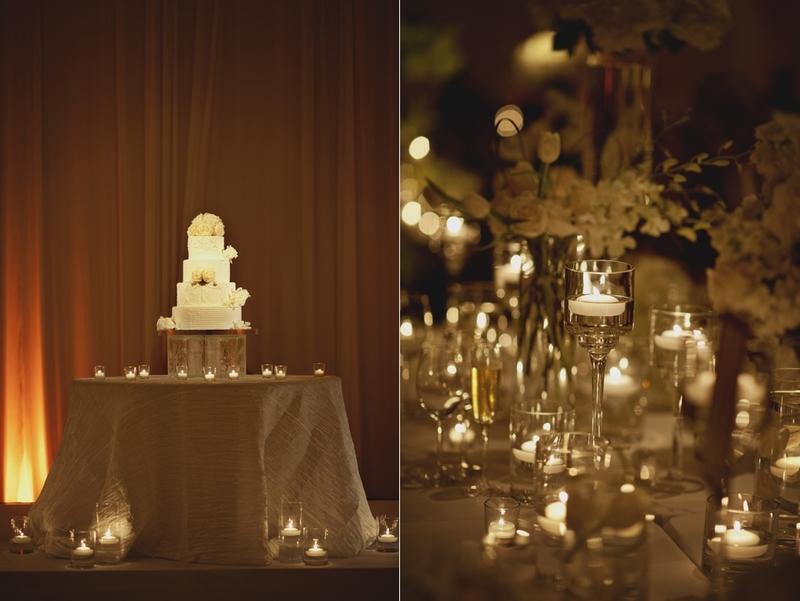 The wedding reception was absolutely magical, brimming with beautiful white flowers and candles. 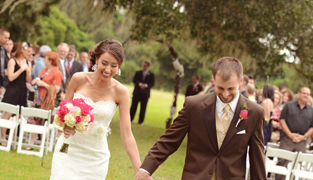 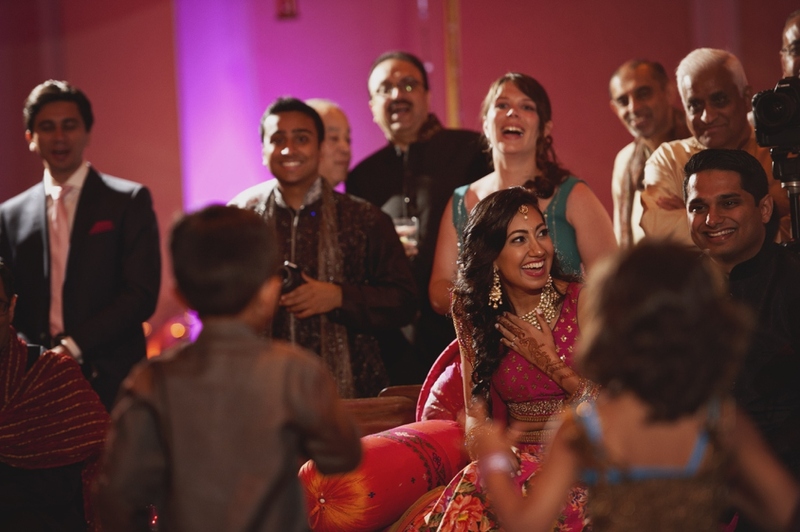 The atmosphere was alight with the warmth and happiness of family and love. 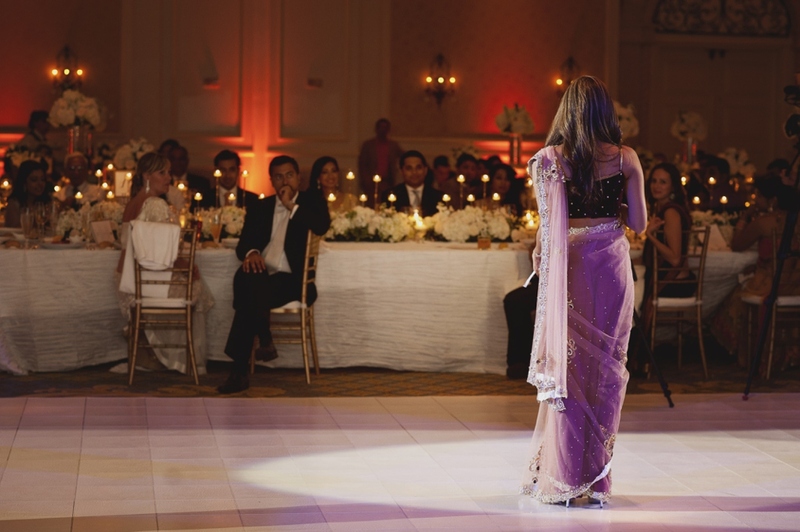 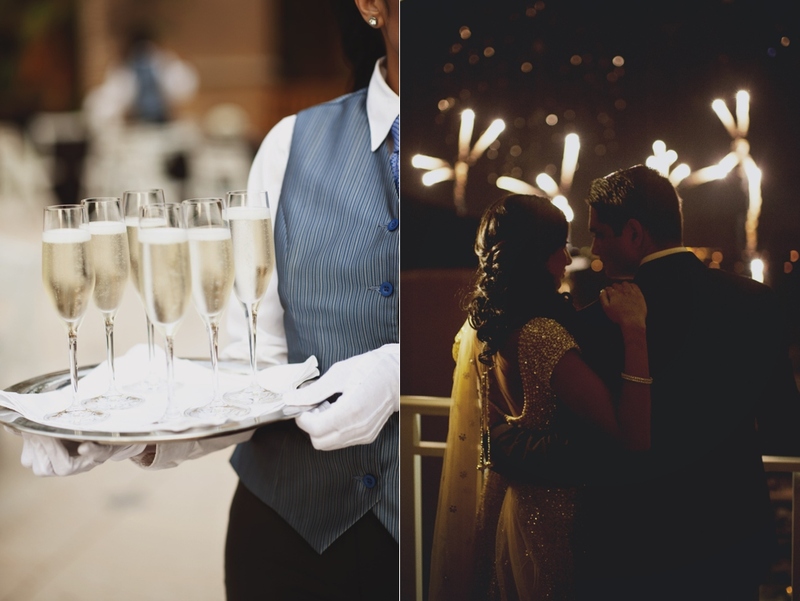 Feast your eyes on this preview of Anjali and Sagar’s magical weekend. 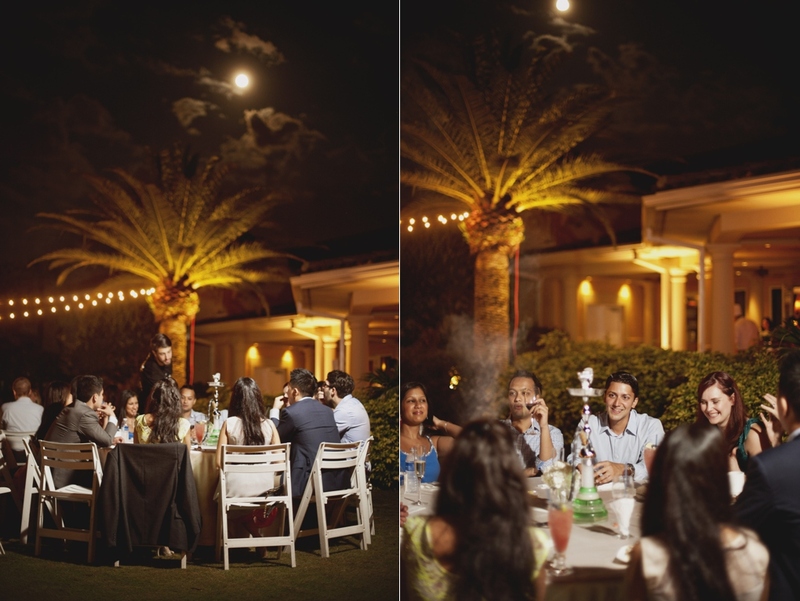 To respect our client’s request for privacy, we have limited the images featured online. 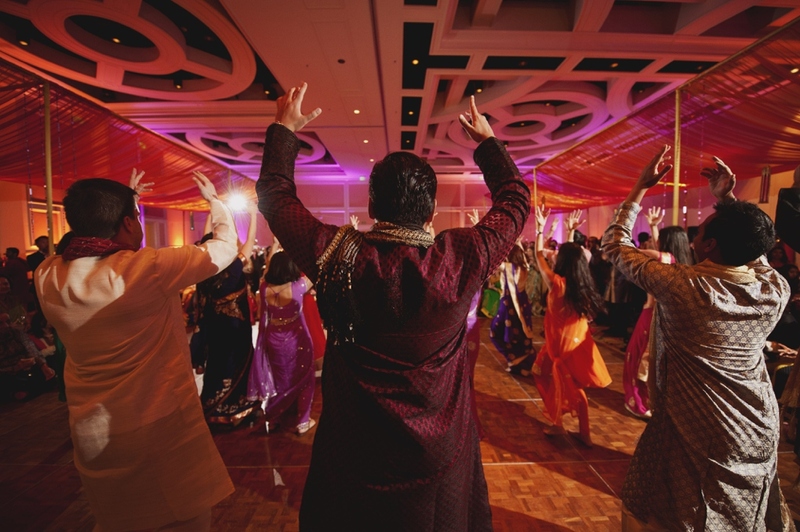 Please contact us directly to view more images from this wedding, thanks.